Ampney Crucis is served by 2 bus services operated by Stagecoach. The No. 50 (Cirencester to Ampney/Preston) operates Monday to Friday only except Public Holidays. The No. 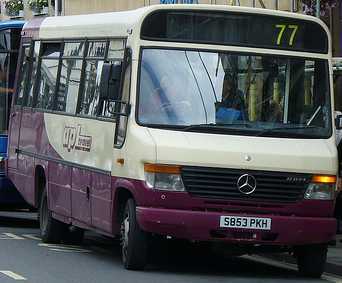 77 (Cirencester, Fairford, Lechlade and Highworth) operates Monday to Saturday except Public Holidays. Details of bus and coach services operating out of Cirencester can be viewed here.